Just came back from the lovely Bells mansion in Stanhope, NJ. 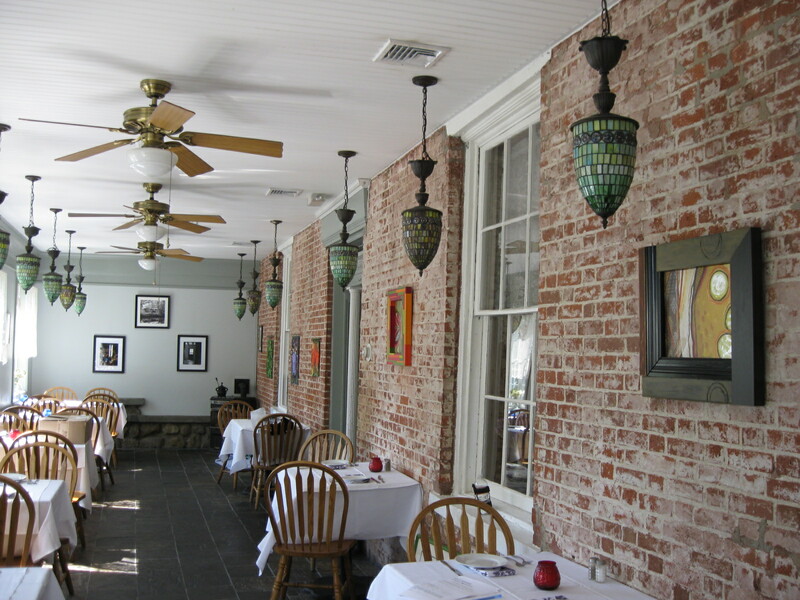 They have graciously offered their beautiful historic building/restaurant as gallery space for art. Several of my artist friends and I covered their walls with paintings and photographs. They also have a bountiful vegetable garden and patio seating area where more art will be displayed. The work will be hanging until next Thursday 9/20.